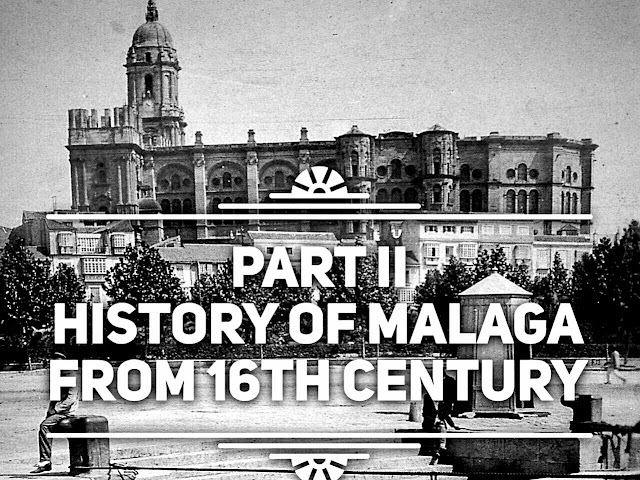 Would you like to know a little about the history of Malaga from 16th century? 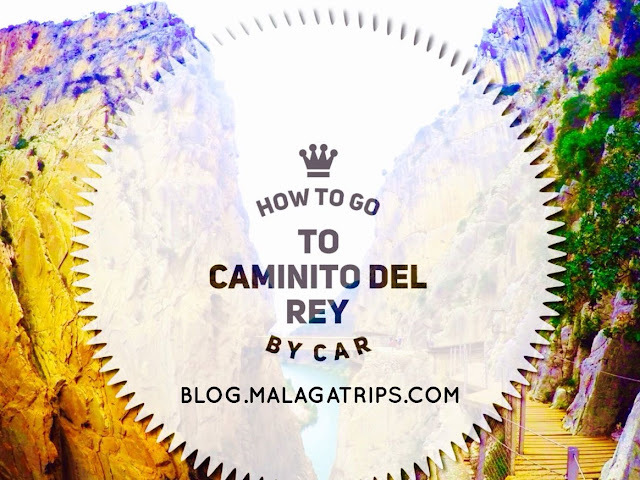 Some of the most important monuments of Malaga were built in this period. To learn about the history of Málaga is always nice to understand better traditions and the culture of the city. 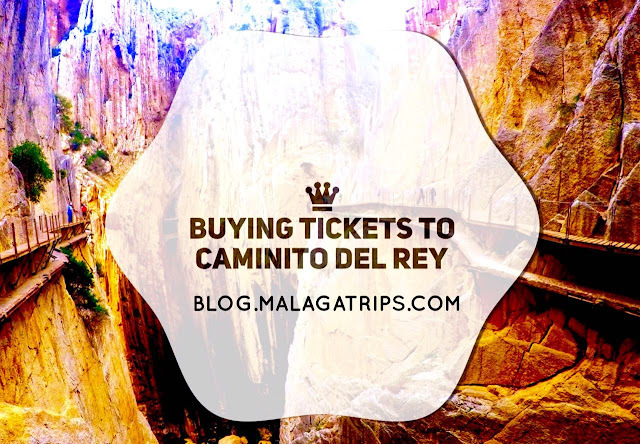 If you would like to know more from the beginning check it out here Part I - History of Malaga from the beginning to the 15th Century. The 16th and 17th centuries were decandent...and involved the expulsion of muslims, epidemics, floods...But at least, there are some of the most beautiful constructions like the head of the Cathedral. During the 17th century, the city was developed around the port because of the strategic military and commercial location of the Kingdom of Granada by the Catholic Monarchs. But around this time, many problems were caused by poor hygiene in the streets, and expansion of epidemics spread easily. In this period, many church fraternities, charitable foundations and establishment of Christianity were built. In the 18th century, the city highlights the improvements that occur in the city in the construction of buildings. Malaga was also an important hub for the import and export of wheat, wine and raisins, as a result of the commercial freedom with America, and this area became a strategic point. Charles II of Spain died without an heir, but he named Felipe V of the Bourbons as his successor, (supported by the French) which involved the end of the Hapsburg dynasty (supported by the English and Dutch), thus the War of Succession broke out and the British attacked the coast of Malaga in 1704. 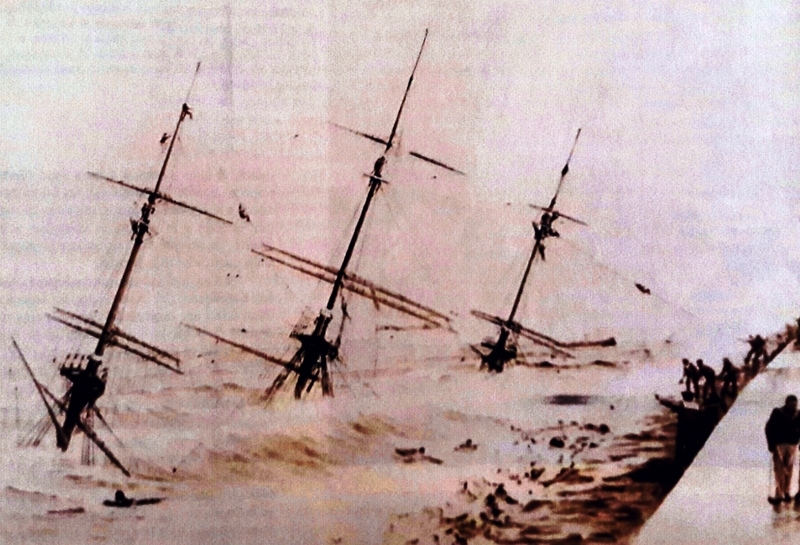 But fortunately, a group of French vessels appeared, and the English retired after a full day of battle. The city expanded towards the outside of the wall (with neighborhoods like La Victoria, El Perchel, La Trinidad). Paseo de la Alameda Principal, the customs building, the walls of Guadalmedina, the Cathedral...and the river was built. Recall that the population was divided into nobility, clergy and commoners. 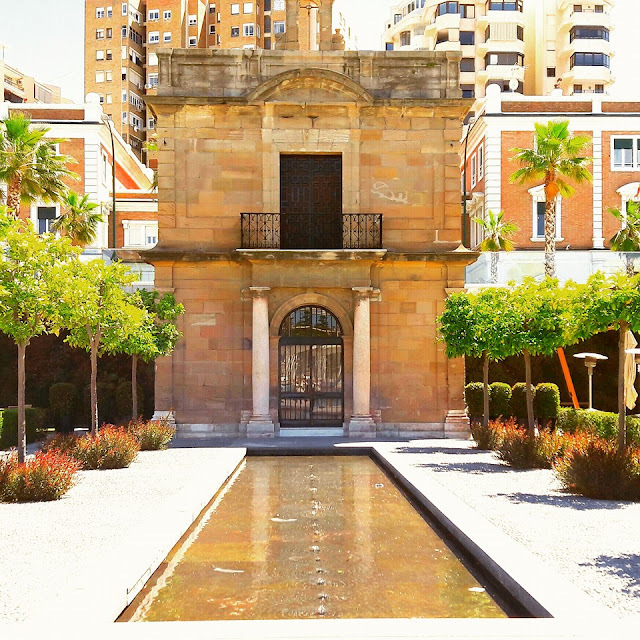 The fort was also built, and the Chapel of the Immaculate, nowdays called "Capilla de la Virgen del Carmen" located at the port, which can be seen today at Pier One "Muelle Uno". The 19th century was marked by the War of Independence and numerous plagues (including the worst, yellow fever , brought over by sailors who landed at the port) ... The reign of Ferdinand VII was a time of strong instability (war against the French and the independence of Latin America). Also, Malaga beaches were the scene of the Execution of General Torrijos and his companions. At the end of the century, the industry of Málaga grew, especially the textile and iron industries, led by entrepreneurs like Larios, Heredia or Loring. today you can still see the towers of the first blast furnaces in Spain. The proliferation of factories clearly marked the trend of Malaga, and contributed decisively to the triumph of liberalism in Spain. As a result of the good economic climate, the avenue was is built. 1868 marked the end of the reign of Elizabeth II. Her son Alfonso XII then implemented the restoration, and had Antonio Canovas del Castillo in his cabinet to Malaga, who promoted the creation of the park. In 1900 the German frigate Gneisenau suffered a shipwreck on the jetty of the port, due to a storm, but Malagueños did everything they could to save the surviving sailors. Therefore, Germany rewarded the city with the "German Bridge " - "El Puente de los Alemanes". 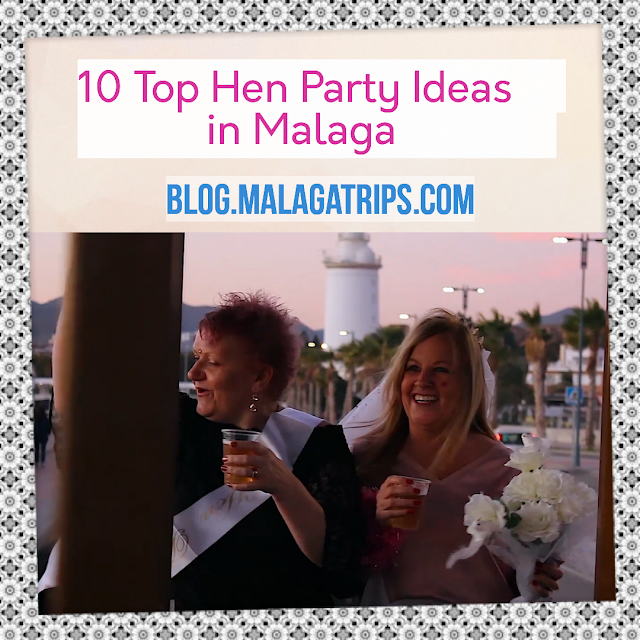 In the 20th century a new era began, where many buildings are constructed, and Malaga was once again a city of great commercial activity, starting with tourism, although the Spanish Civil War (1936-1939) caused a period of stagnation. Urbano produced a great development where Calle Marques de Larios (known colloquially as Larios Street) and the old town become important. Malaga began the XXI century with the opening in 2011 of the Palm of Surprises and Pier One. 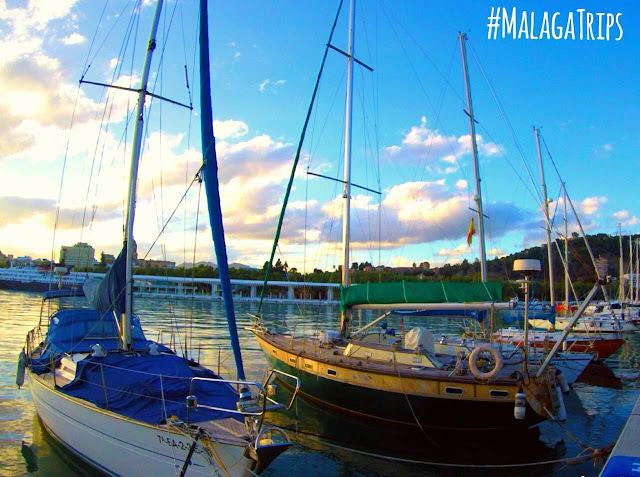 This great work of engineering led to integration of the port and the city, and allows citizens to enjoy the port of Malaga and communicates the center with the Malagueta beach.